We have been keeping uncertain weather in these days. I tried to taste sample wine today. 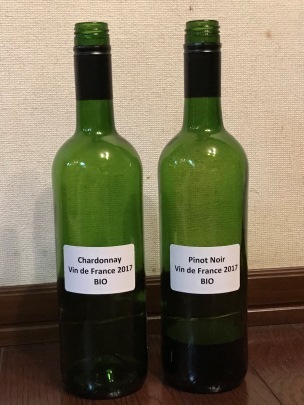 It is an organic wine made in France. It is an organic wine made in France, too. I could drink this, too. I need an acidity more. I can’t buy today’s samples.